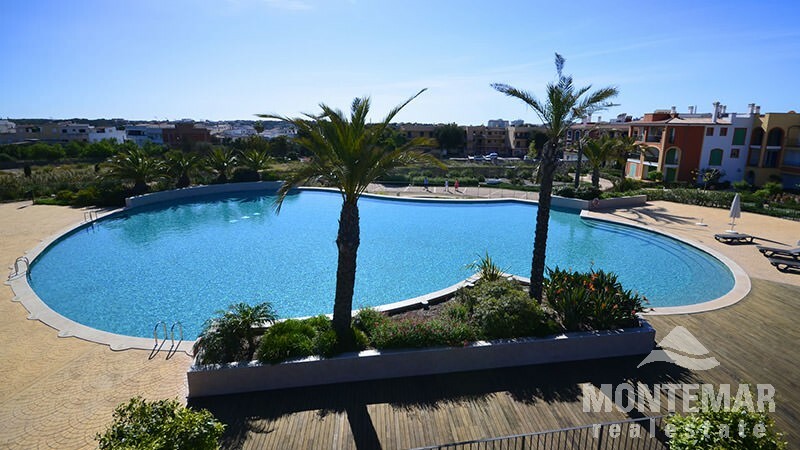 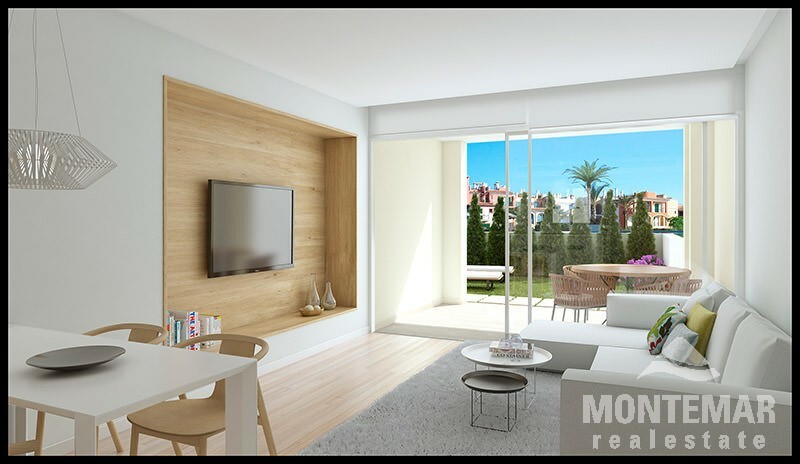 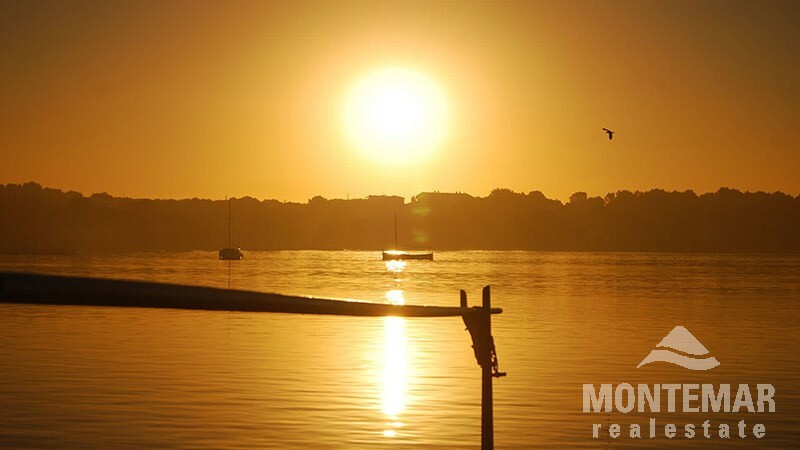 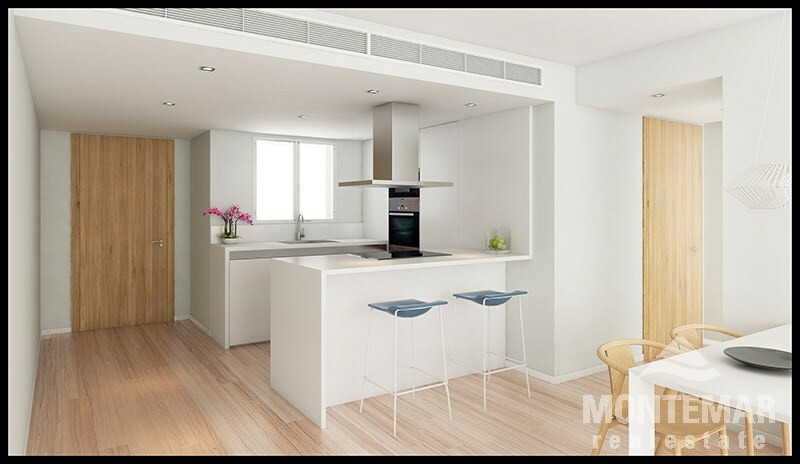 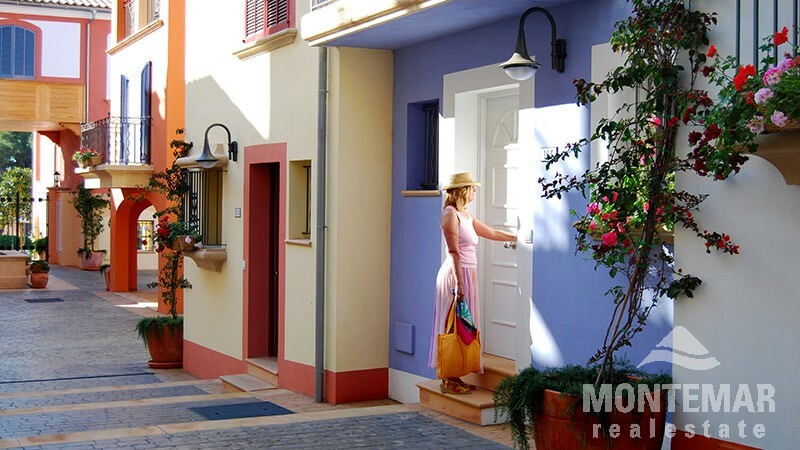 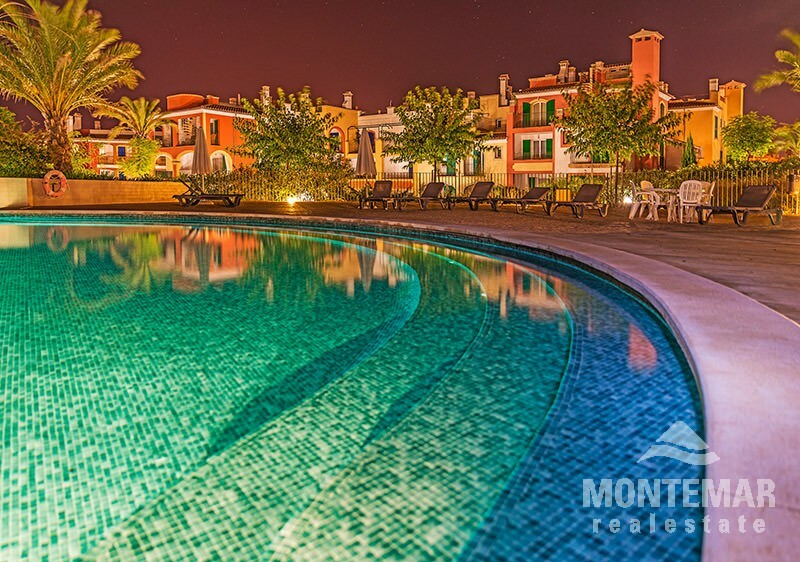 If you are seeking the perfect Majorcan lifestyle, look no further than Residencial Porto Colom: 2 and 3 bedroom apartments and duplexes, 4 bedroom villas, large car parks, private garden or sun terrace, communal gardens and large pool, Mediterranean architecture and more. 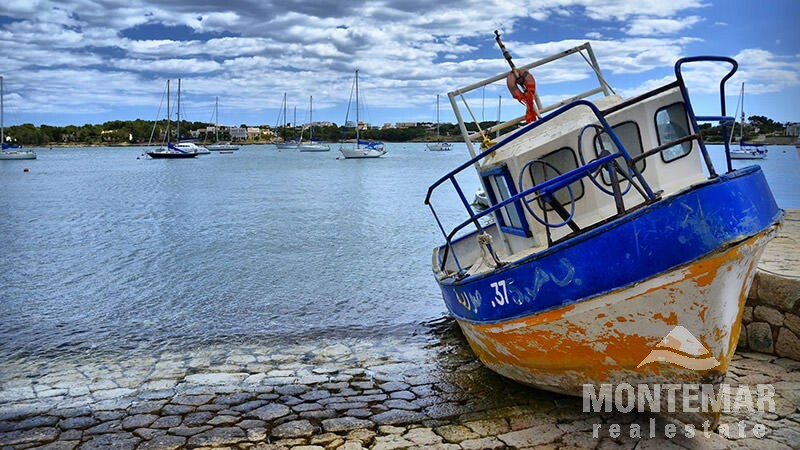 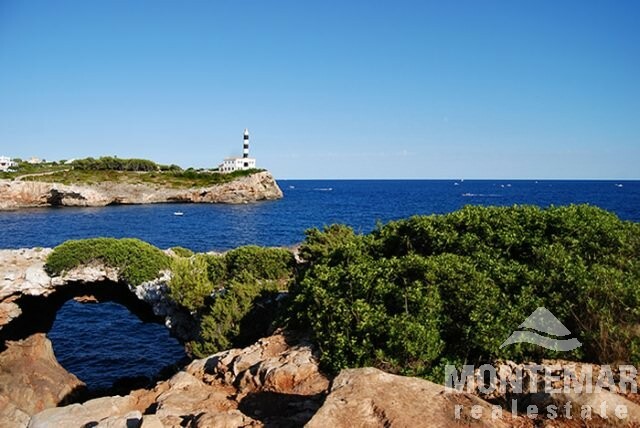 Here you will find all the idyllic charms of the traditional Majorcan fishing port of Porto Colom. 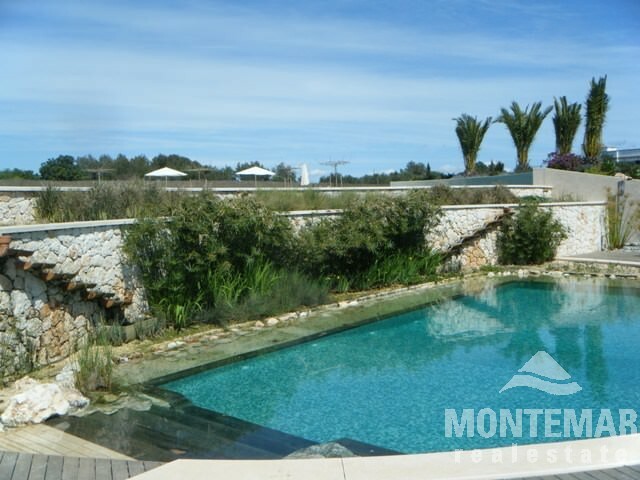 Please ask for further information. 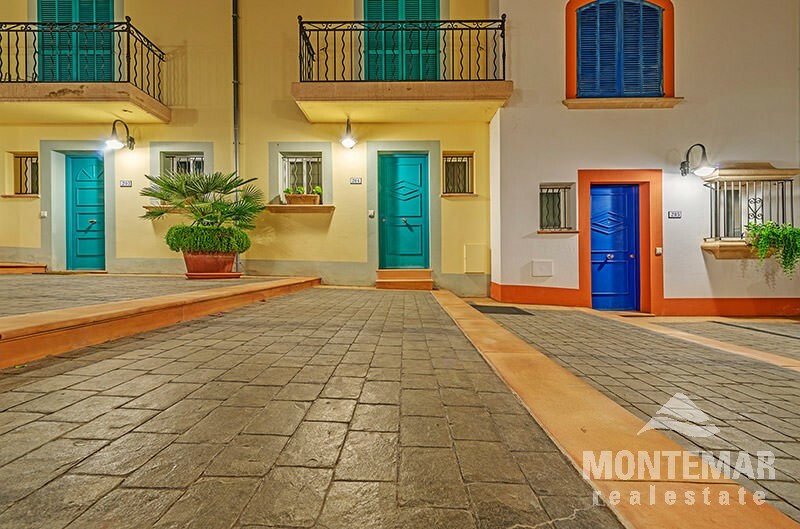 Prices start with 310,000 Euro. 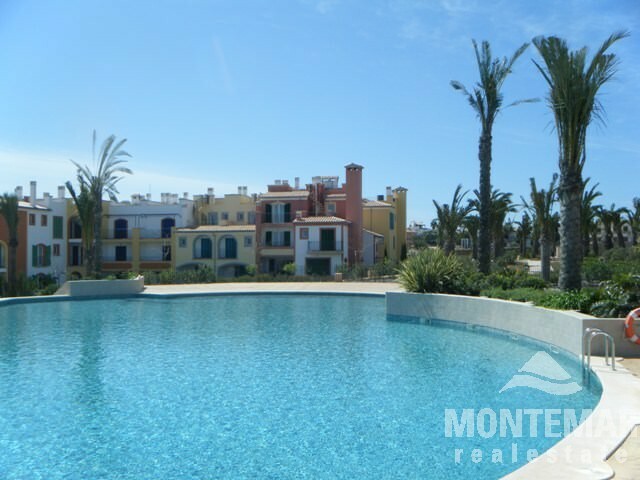 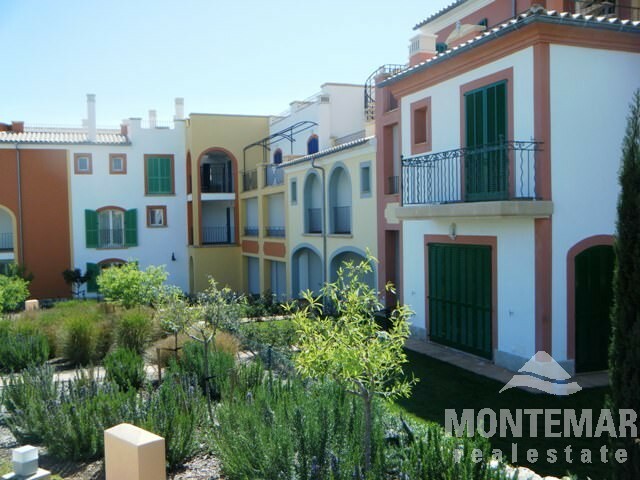 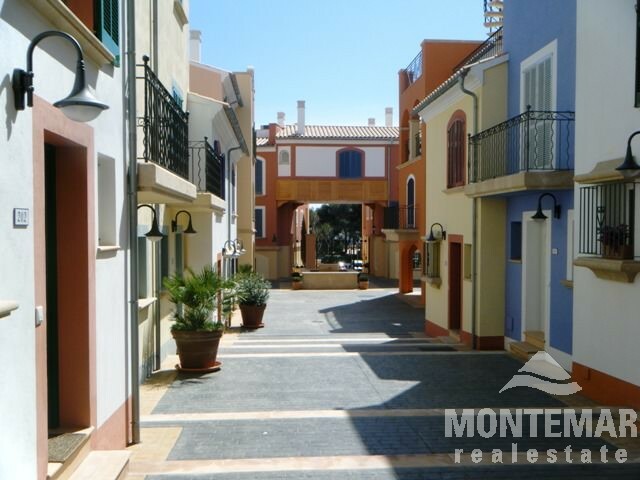 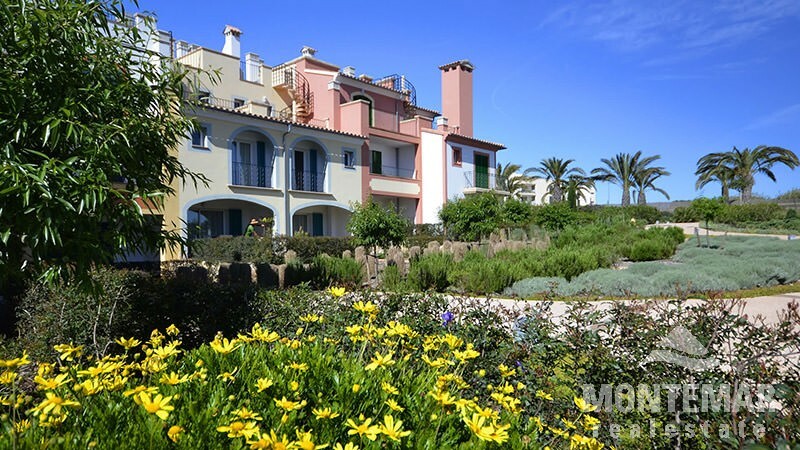 The Residencial Porto Colom was built in a Mediterranean style and is centrally located, just 200 m off the waterfront. 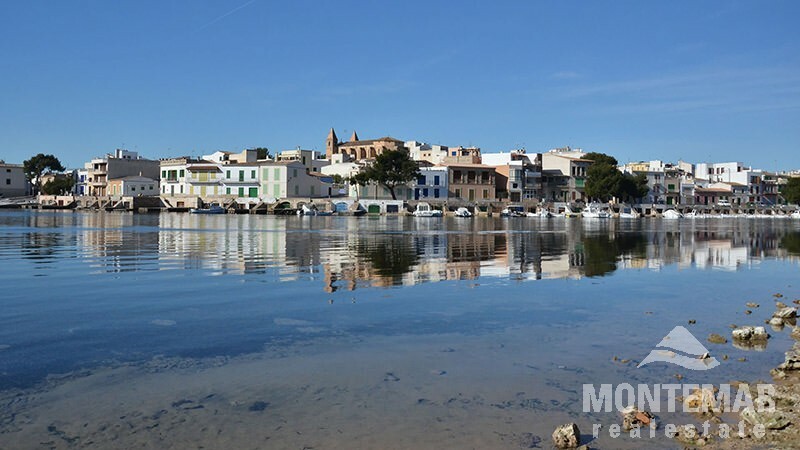 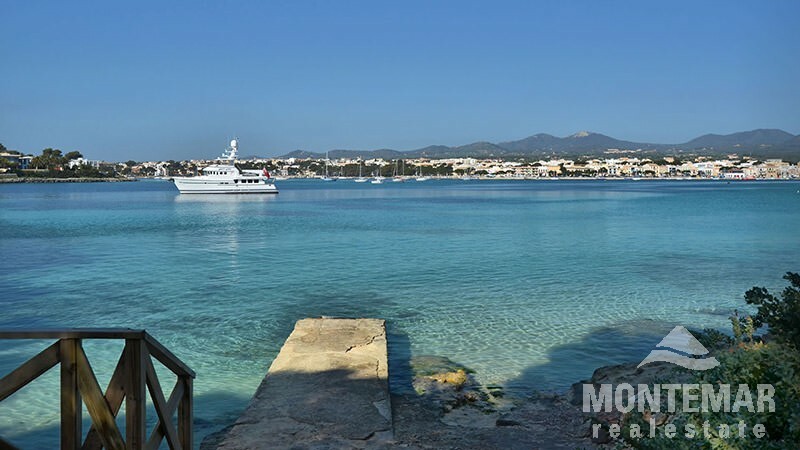 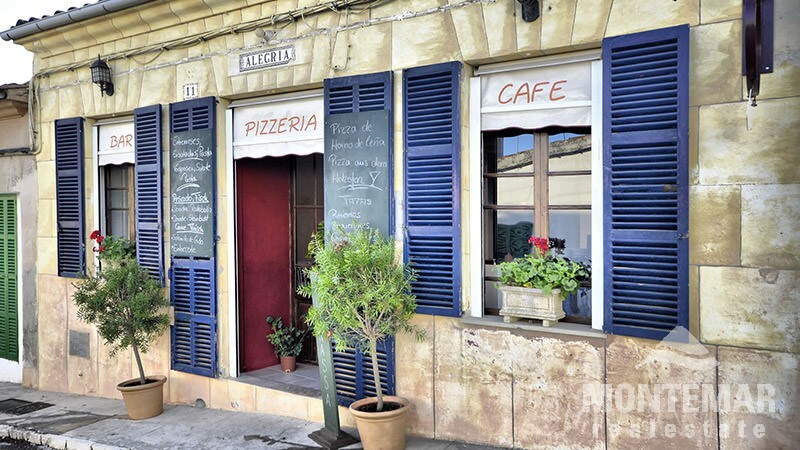 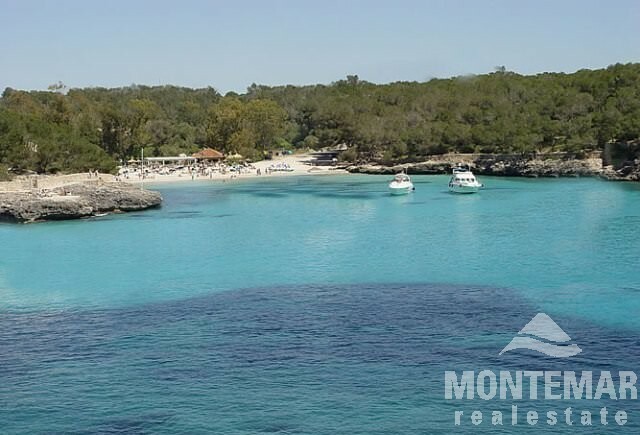 The fishing town impresses with the largest natural harbour in Mallorca, good restaurants, bars and shops. 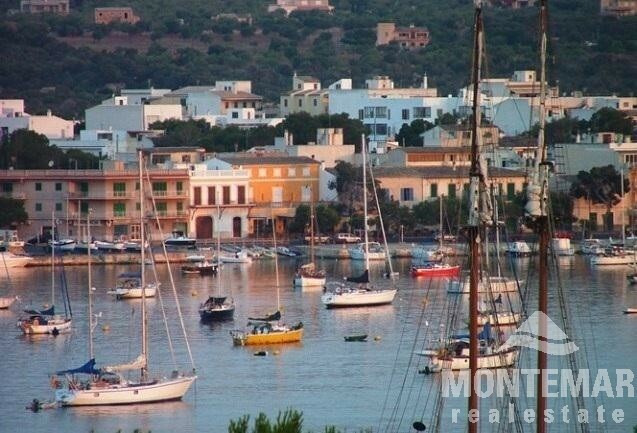 Traditional fishing boats bob alongside modern yachts. 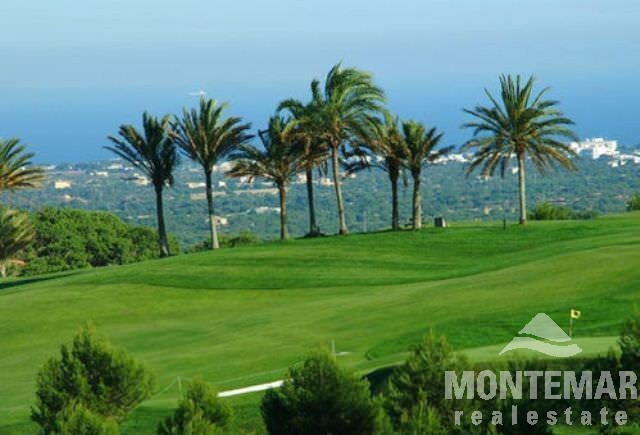 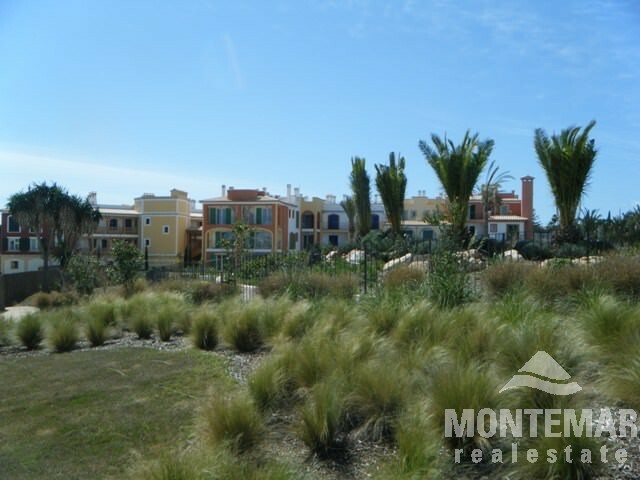 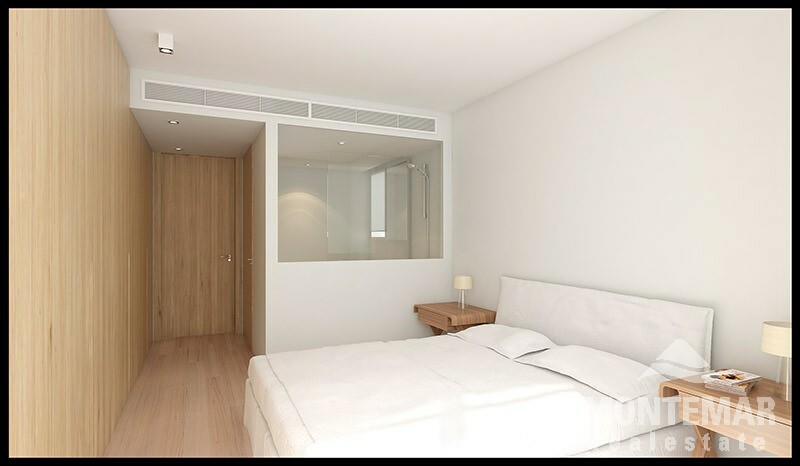 You will find several small beaches and the famous golf course of Vall D'Or is just minutes away.